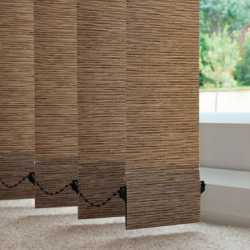 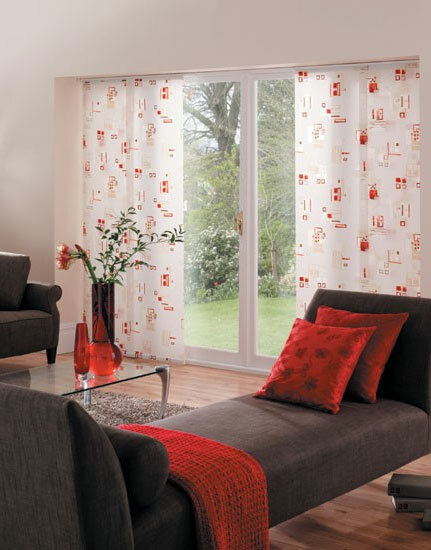 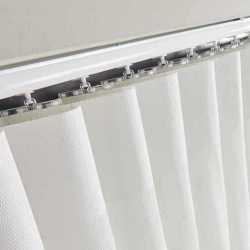 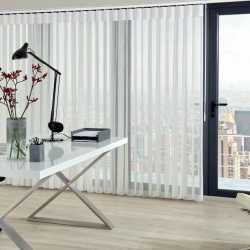 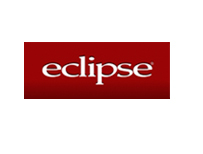 Allusion blinds are perfect for adding a soft touch to any room. 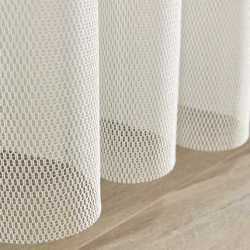 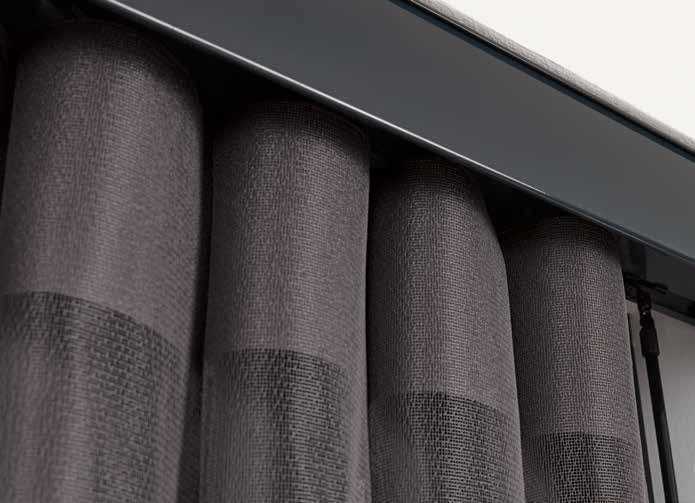 The unique fabric weave allows natural light to gently filter through without compromising privacy or the view from your windows. 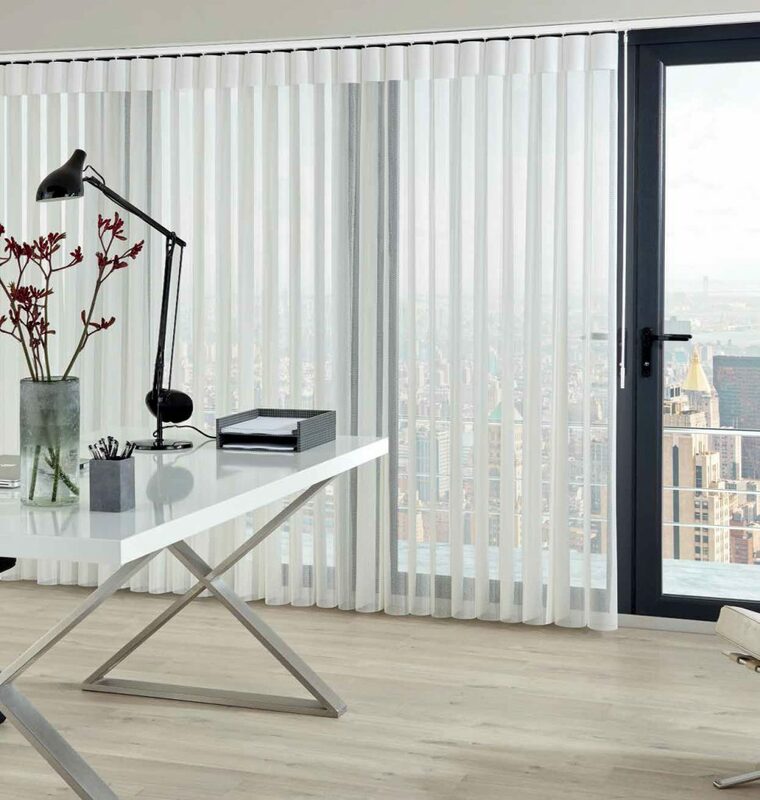 Allusion blinds effortlessly bring vertical blinds and curtains together, creating a contemporary, elegant window dressing solution. 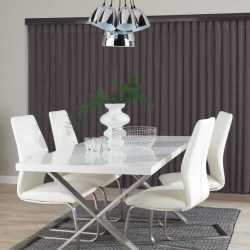 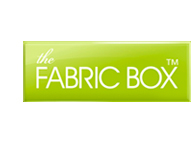 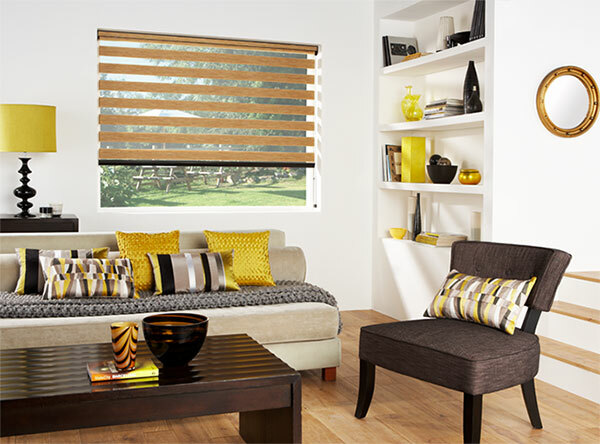 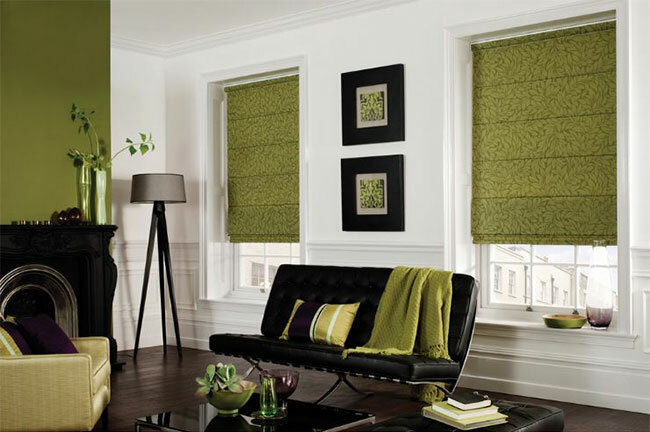 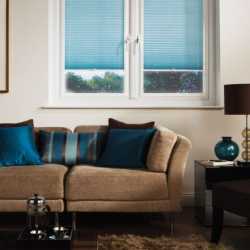 Available in a range of colours and quality fabrics, these blinds maximise the beauty and functionality of your home. 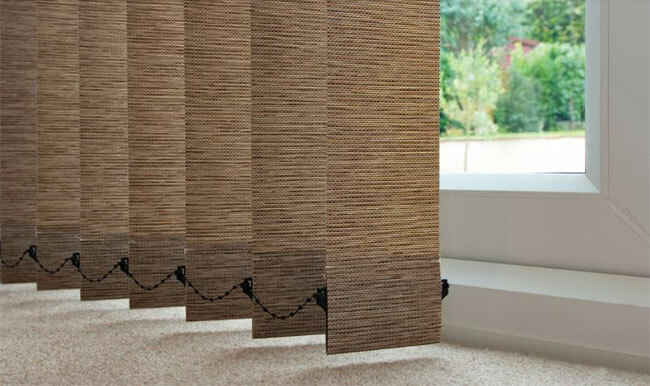 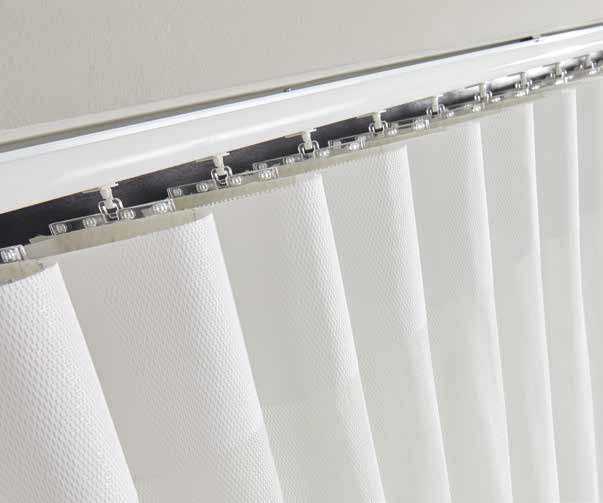 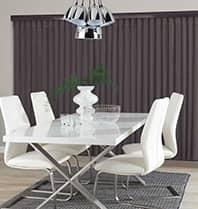 Allusion blinds are perfect for subtly incorporating texture and sophistication into any room. 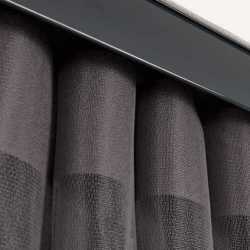 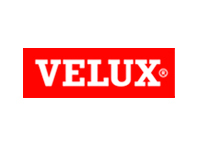 They’re perfect for dressing patio, French or bi-folding doors, without the need for long net curtains, which can often prove to be rather inconvenient, especially in the summer months when it would be preferable to have those doors open. 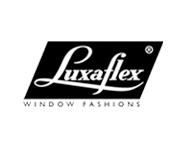 With over 70 years of experience in the industry, our family-run business never fails to deliver exceptional customer service. 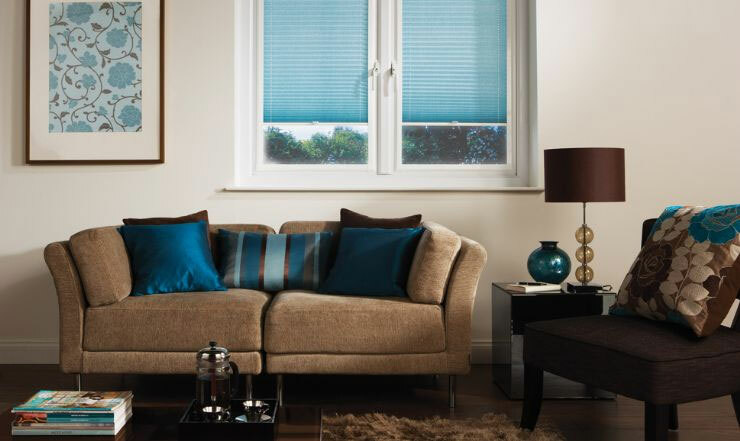 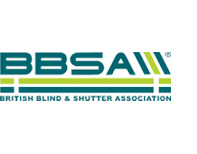 As part of our comprehensive service, we offer our customers free advice, a home survey and an estimate to help you find the perfect blinds solution. 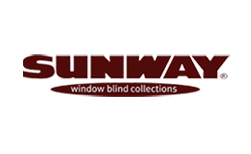 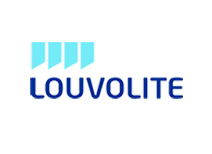 For more information, contact us today – we’re located in Harrow/Pinner, Watford/Bushey, St. Albans, Welwyn and Dunstable/Luton.